What with Avengers: Infinity War being the talk of the town right now – and understandably so – the legend of The Dark Knight has somewhat flickered out of relevance, at least for the time being. 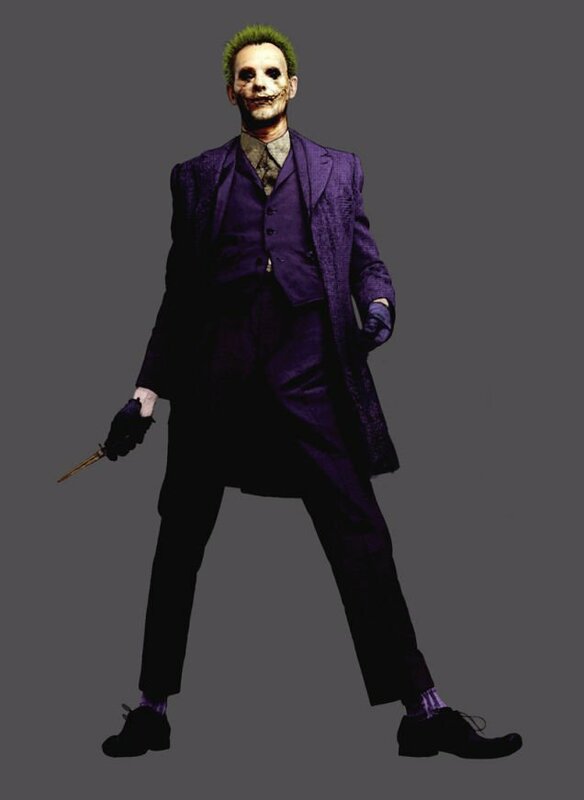 Unarguably the greatest superhero movie ever made, in my humble opinion, the Christopher Nolan-directed sequel to Batman Begins is perhaps best known for Heath Ledger’s portrayal of the Joker, which earned him the Academy Award for Best Supporting Actor in 2008. 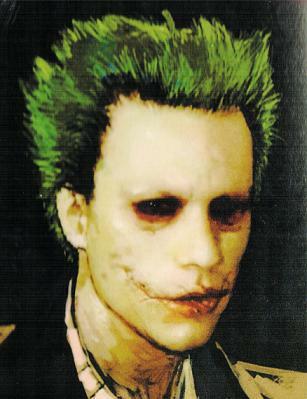 Ledger’s turn as the Crown Prince of Crime became instantaneously immortal, so much so, in fact, that it’s difficult to envision anyone else playing the archenemy of the Batman. 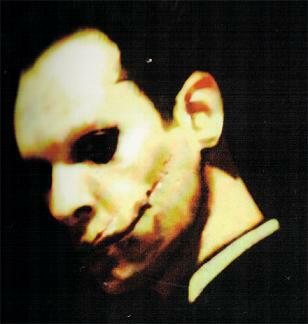 Nevertheless, in the lamentable Suicide Squad, Jared Leto assumed the mantle and a seemingly untouchable role was, for better or worse, reborn. 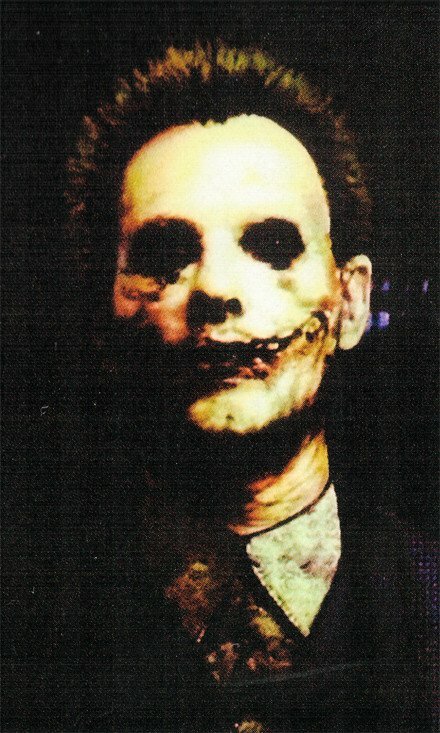 While the probability of someone inhabiting the skin of the iconic character, infusing it with the same vigor and maniacal behavior injected by Ledger until his untimely death in early 2008, does remain highly unlikely, several pieces of concept art from The Dark Knight have arrived online and ironically, they envision Elijah Wood and Trent Reznor as Mr. J, instead of the man who revolutionized the role. 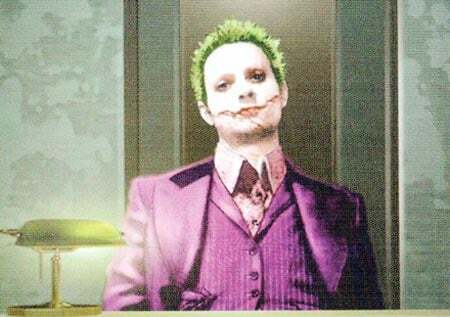 As you can see, the Clown Prince of Crime’s suit is pretty similar to what we got in the film, but his face has an older and more mature look to it. And though we’re not particularly opposed to anything here, it’s safe to say that what we ended up with was pretty much perfect. In related news, it’s just been announced that Leto will star in and executive produce his very own standalone Joker feature, which is set to pave “the way for future films branching from Suicide Squad.” And as for the Caped Crusader, well, we won’t get to see another solo Bruce Wayne movie for some time, at least until The Batman, which is said to be kicking off production sometime next year. Unfortunately, it doesn’t look like the Clown Prince of Crime will be factoring into the Matt Reeves-directed feature, but should that change, we’ll be sure to let you know.